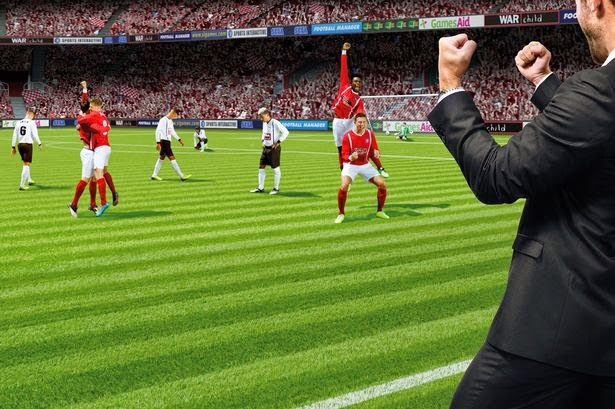 Sigames, the developers of football manager have announced there is to be a football manager documentary. Details of the documentary which is to be shown on Tuesday 7th of October 2014, were posted on Friday (12th). There is to be 26 Vue cinemas throughout the UK where you can watch the documentary. 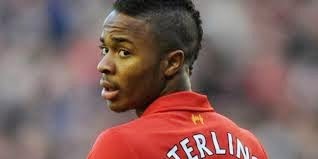 What is the Football Manager Documentary about? 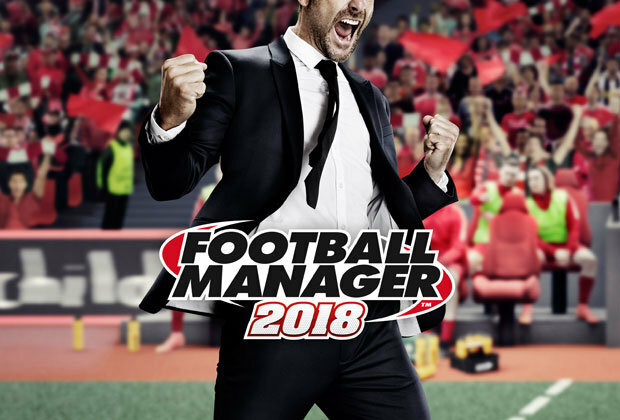 Sigames have said that the football manager documentary "will examine the game’s enduring appeal and how it has seeped into and influenced the culture of the world’s favourite game". 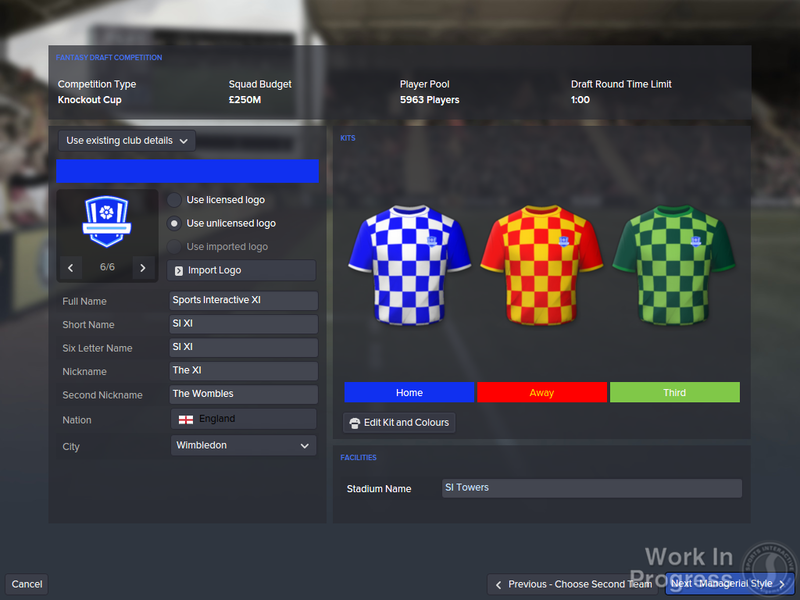 The popular PC management simulation game, which is due to release football manager 2015 during November this year, has a massive cult following, which has been built up over several years. 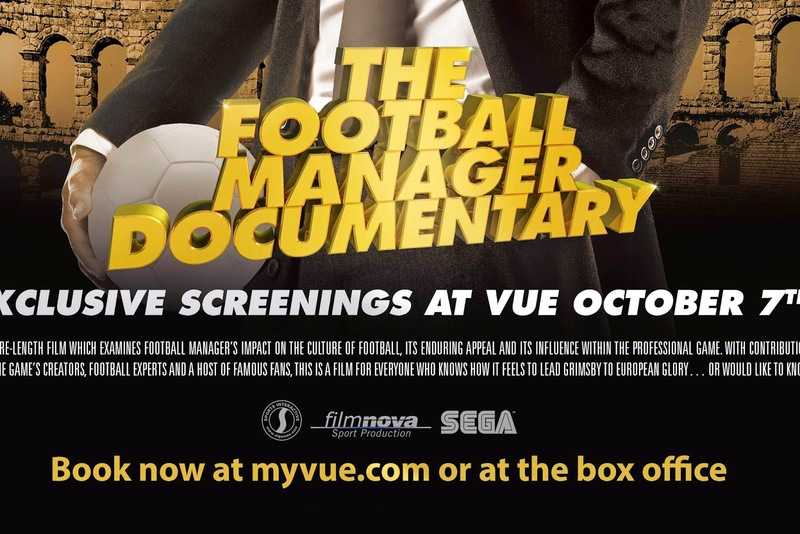 Any one who goes to view the football manager documentary will be treated to brand new FM15 features video, plus an interactive Q&A with the gaffer, Miles Jacobson, with questions submitted by fans during the screening, through Twitter. 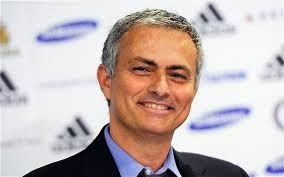 Where can you see the football manager documentary? To book tickets for this unique experience, please visit www.myvue.com.